Egypt’s Pride Capital has collaborated with Startupbootcamp to aid the growth of 40 Egyptian fintech startups through the next four years in Startupbootcamp-Pride fintech Cairo program. This is a six-month program that Pride capital and Startupbootcamp will leverage on to provide Egypt-based fintechs with industry expertise, exposure and exclusive access to mentors and experts. 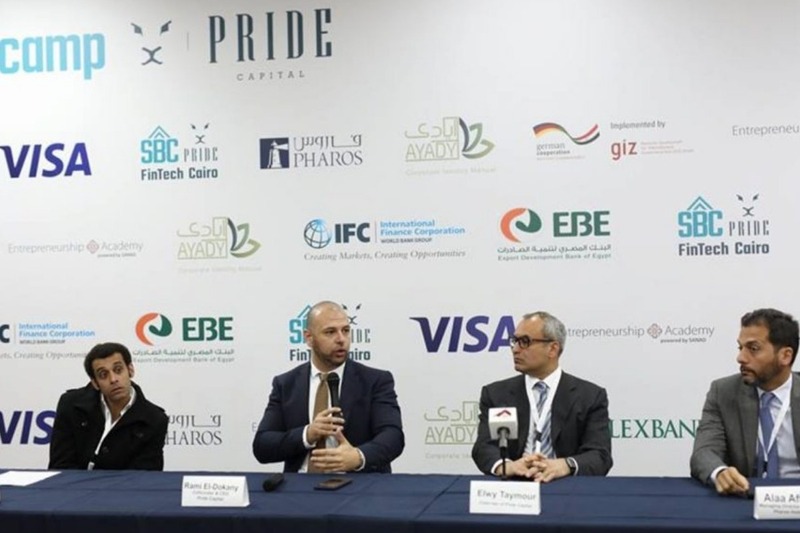 Pride Capital and Startupbootcamp will partner with the International Finance Corporation (IFC), Pharos Holding, AlexBank, the German Agency for International Cooperation and Sustainable Development (GIZ), Visa, Ayady, Sanad’s Entrepreneurship Academy, and the Export Development Bank of Egypt (EBE). 10 startups were selected during a selection day held in January. This was out of the 20 startups that were shortlisted from over 100 applications. 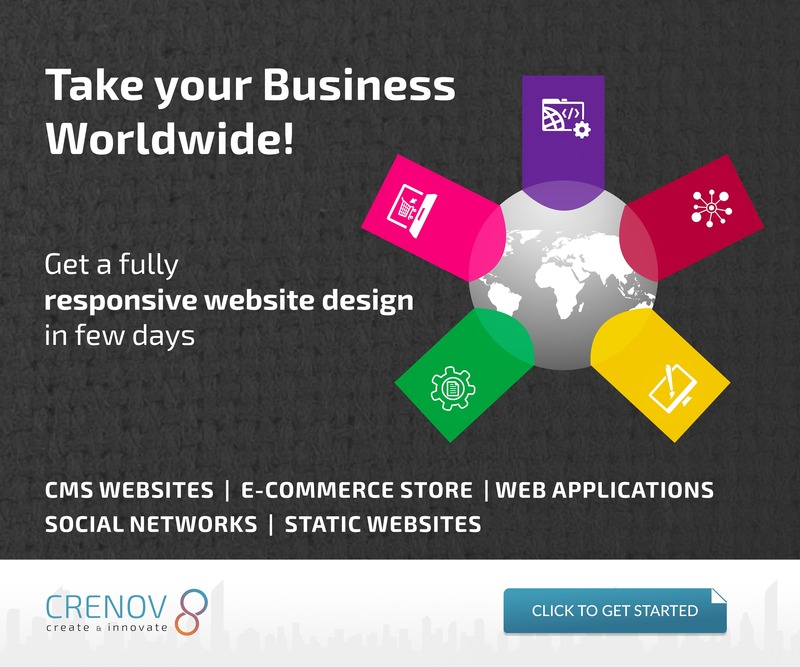 11 startups are currently enrolled in the program. Startupbootcamp will provide each startup with 450,000 Egyptian pounds in funding. The funding will be used for either 8%, 11%, 15% or a six-month office space at Greek Campus. Startupbootcamp-Pride Fintech Cairo startups will go through a three-month proof-of-concept phase to measure their products in partnership with the program partners. 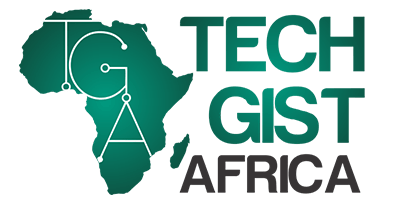 The seed funding would be fully-funded by Pharos Holding, one of the partners. IFC- one of the partners launched a program which will assist the Startupbootcamp-Pride Fintech Cairo program improve their contribution to startups with mentorship, business development and technical training to help startups attract funding from investors.